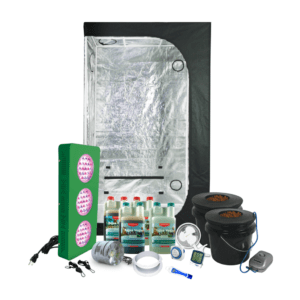 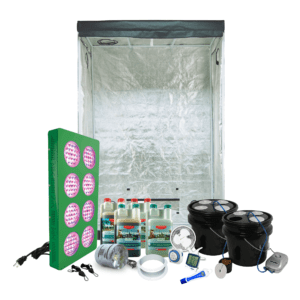 Hydroponic growers will absolutely love our hydroponic grow kits. 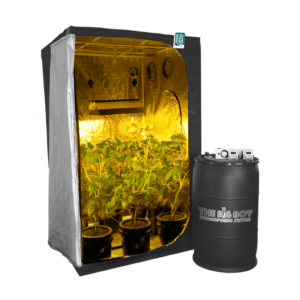 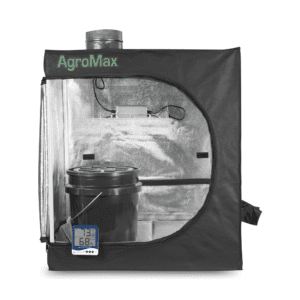 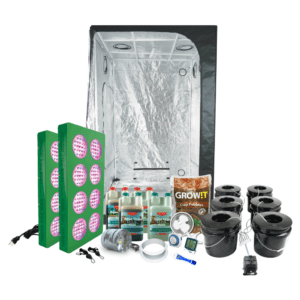 We combine everything you need, including grow tents grow lights and hydroponic systems to get your next indoor hydroponic grow up and running in no time…. 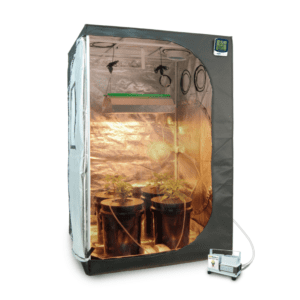 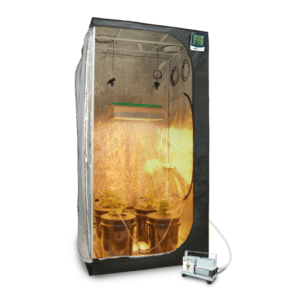 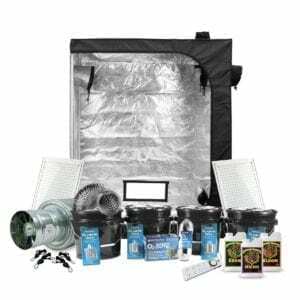 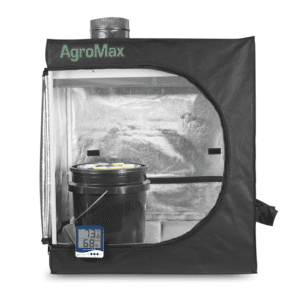 Our Hydroponic Grow Kits Save You Time and MoneyBest of all you’ll save big on time and money when you purchase our kits compared to buying each piece individually. 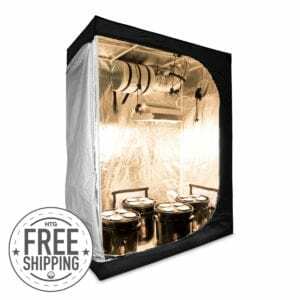 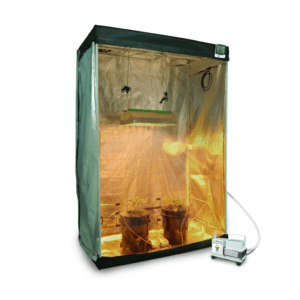 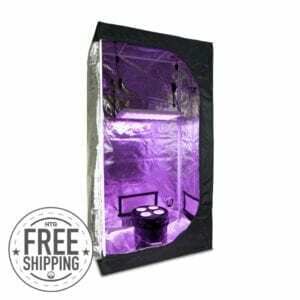 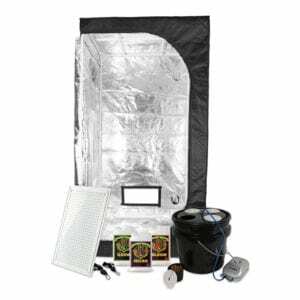 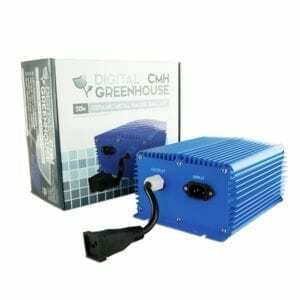 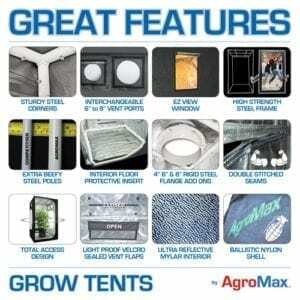 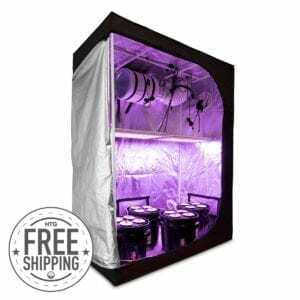 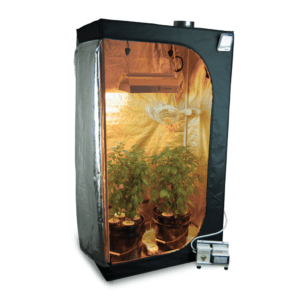 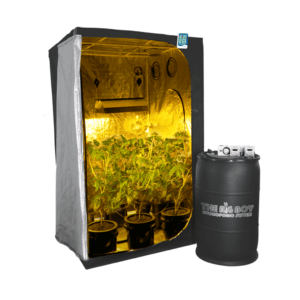 We’ve got hydroponic grow kits for many different sized grows that come with an appropriate wattage HID grow light. 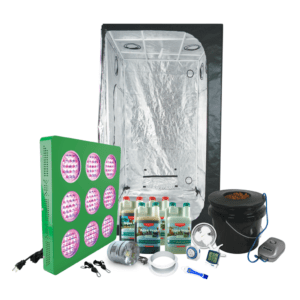 Each of our hydroponic grow kits can be customized to allow to pick and choose which parts of these hydro grow kits you wish to upgrade.